Monday Meditation: Meditating with Ho’oponopono | Namaste to you, Sir! The Hawaiian practice of Ho’oponopono is based in taking 100% responsibility for everything around us. We are responsible for everything we see and experience; we have created 100% of it through our thoughts and memories. Another way is by drinking Blue Solar Water. Additional information on Ho’oponopono can be found in the book “Zero Limits” written by Joe Vitale and Dr. Hew Len or in “The Easiest way” written by Mabel Kats, who studied Ho’oponopono under Dr. Len for many years. Pingback: Monday Meditation. 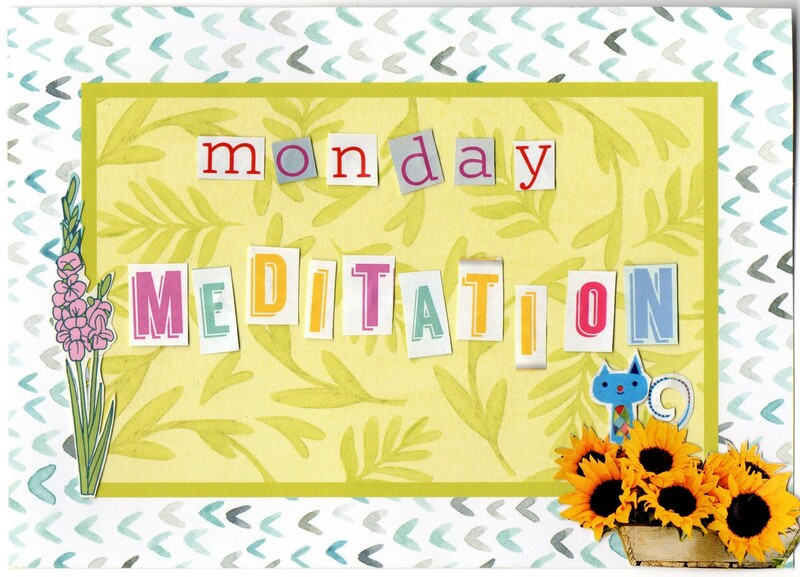 Today: Inner Child Meditation | Namaste to you Sir! Pingback: Predictions Chinese Zodiac 2015: Part III | Namaste to you, Sir!